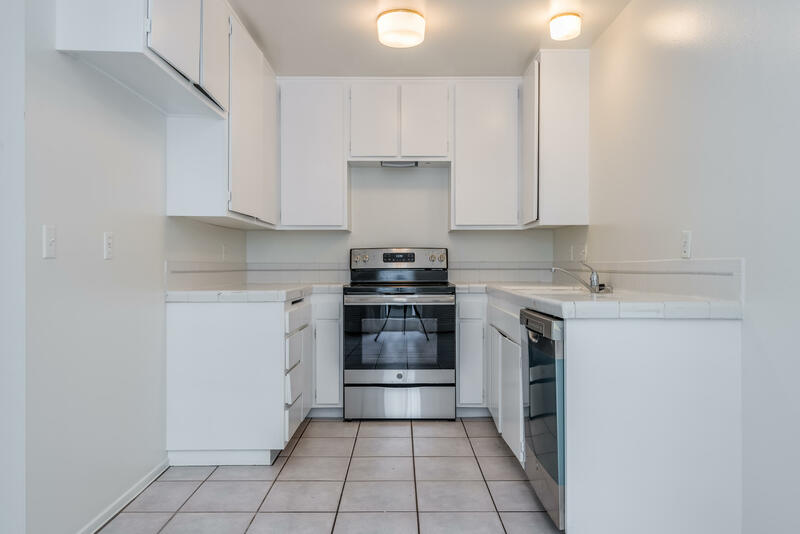 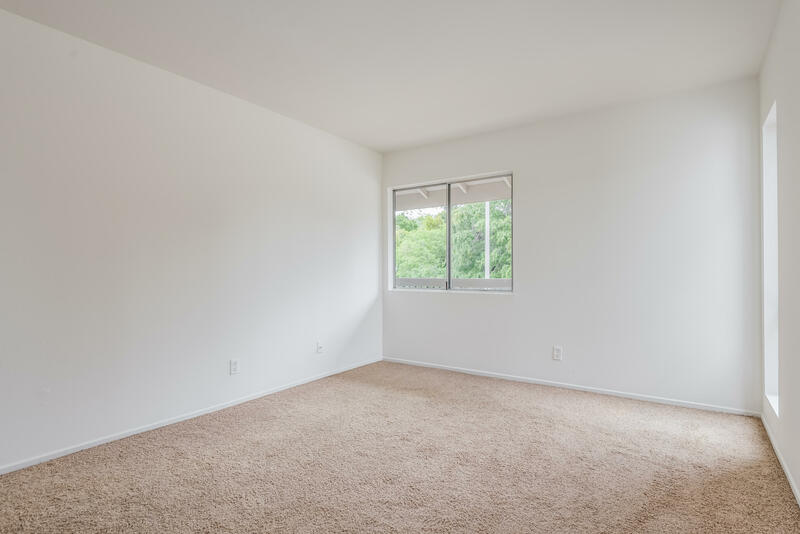 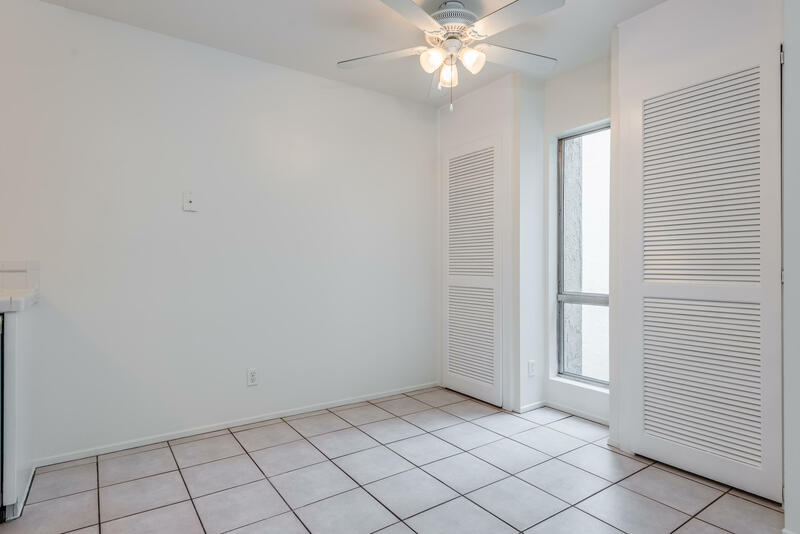 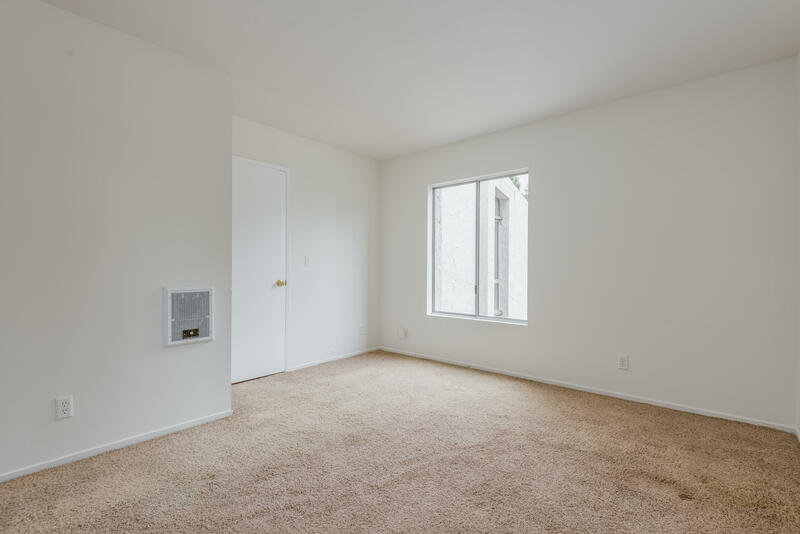 This light and bright two bedroom condois just what you have been looking for! 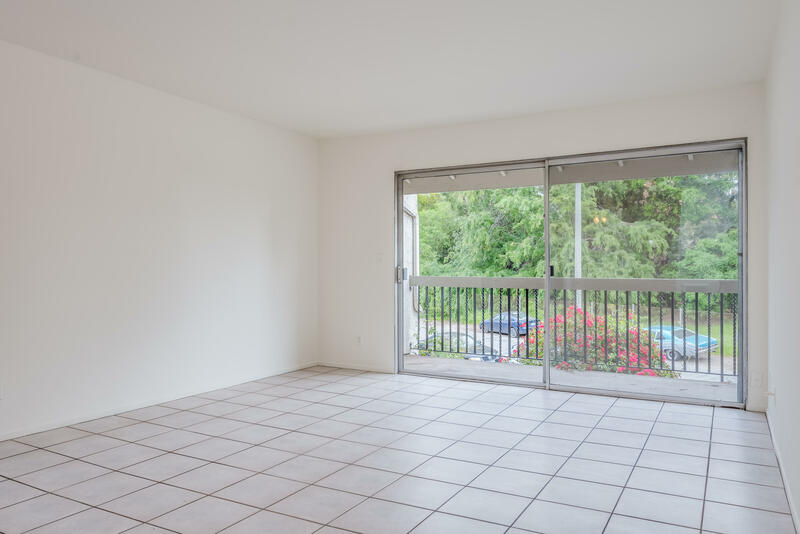 Thisupper-level unit offers new appliances andhas incredible potential. 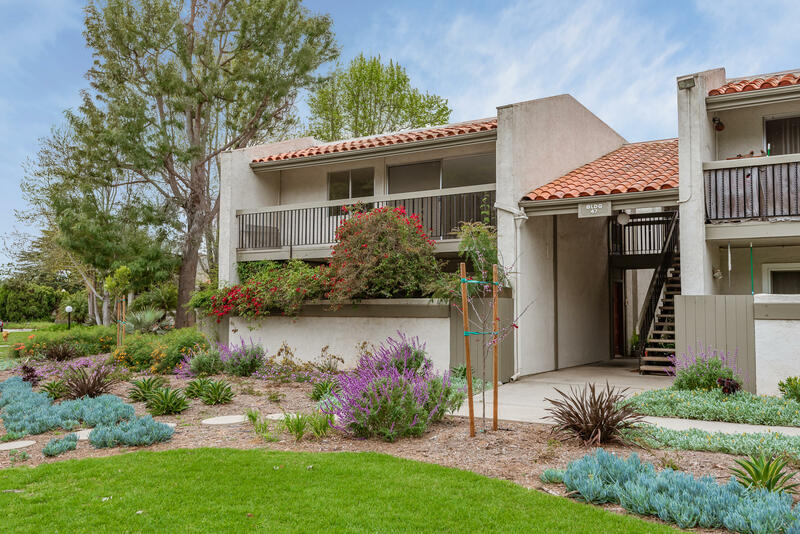 The community has aswimming pool, a spa, greenbelts, and on-sitelaundry. 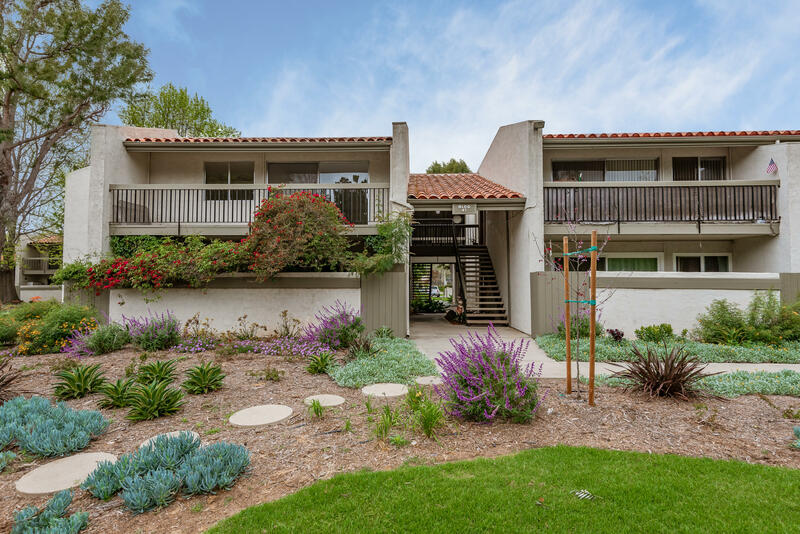 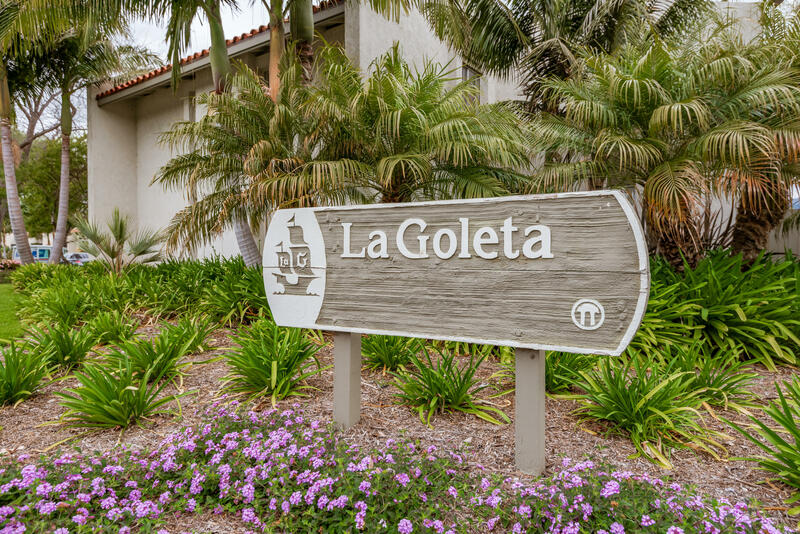 Close to UC Santa Barbara, Goleta Beach, Cottage Hospital, bikepaths, shopping, and restaurants, it is really an ideal investment!